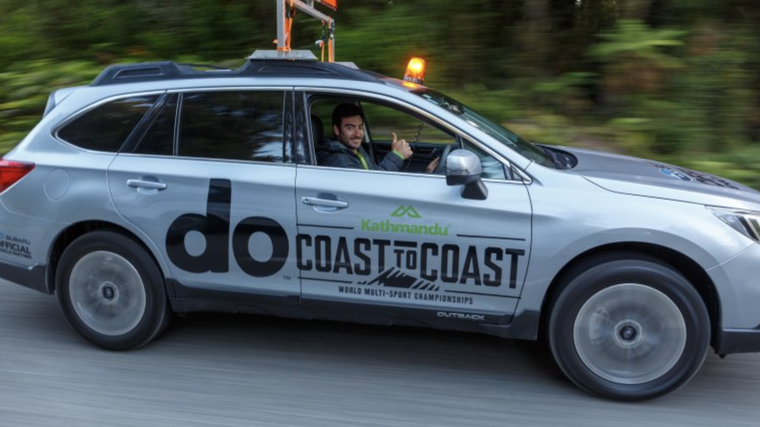 For the third consecutive year, a fleet of Subaru vehicles will be out on course for the iconic Kathmandu Coast to Coast. Subaru is the official vehicle supplier to the 243 km West Coast to East Coast of the South Island race, which is held on February 8 and 9. 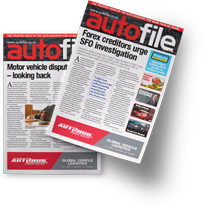 Subaru of New Zealand’s marketing manager Daile Stephens says the brand’s on-going partnership with the Kathmandu Coast to Coast is mutually beneficial. “The Kathmandu Coast to Coast is such a bucket list event for so many Kiwis. We love seeing our Subaru vehicles out on course doing the event as lead and tail cars, alongside all the inspiring competitors. 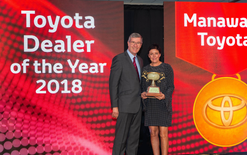 Subaru and this tough-yet-rewarding race both embody the spirit of New Zealanders getting the most out of the outdoors, so it creates a wonderful two-way synergy,” says Stephens. Subaru will also be keeping competitors and support crews well caffeinated, with a Subaru coffee container on site at Klondyke Corner. 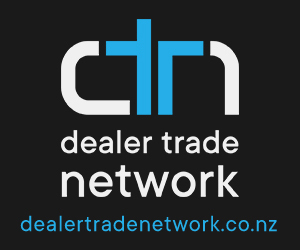 The Subaru-branded coffee container is supplied in conjunction with Subaru authorised dealership Armstrong Subaru Christchurch. Make sure you follow @subaru_nz on Instagram and on Facebook to see Subaru’s social stories and updates over Friday and Saturday.